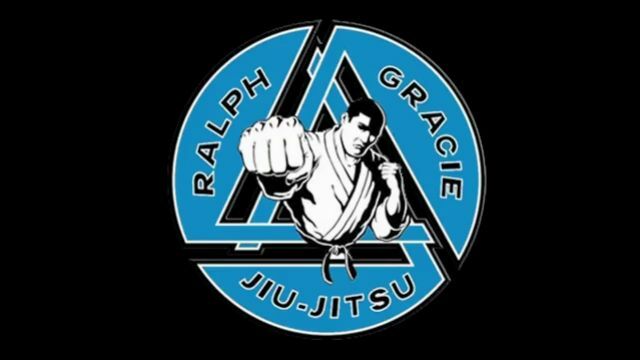 Kurt Osiander has been studying directly under Ralph Gracie for over 17 years. He received his black belt in 2002 and is one of the best at teaching basics, which in the end is what wins championships. He follows Ralph\'s theory of the importance in basics because if you don\'t have basics you cannot move on to understanding more advanced techniques and positions. Kurt has captured many tournament titles including the Pan American Tournament, considered one of the largest in the US. To this day Kurt still actively competes and looks to further improve his understanding of the fighting arts.